The Sayoc Global online store is currently being updated. Stay tuned for new products and deals. 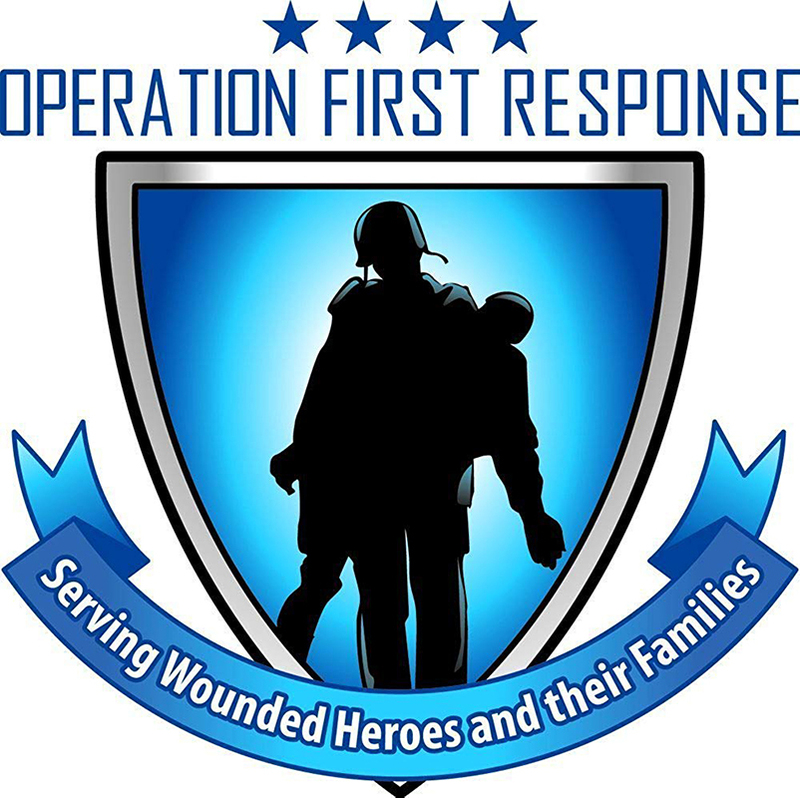 Meanwhile, please consider donating to one or more of the organizations below. 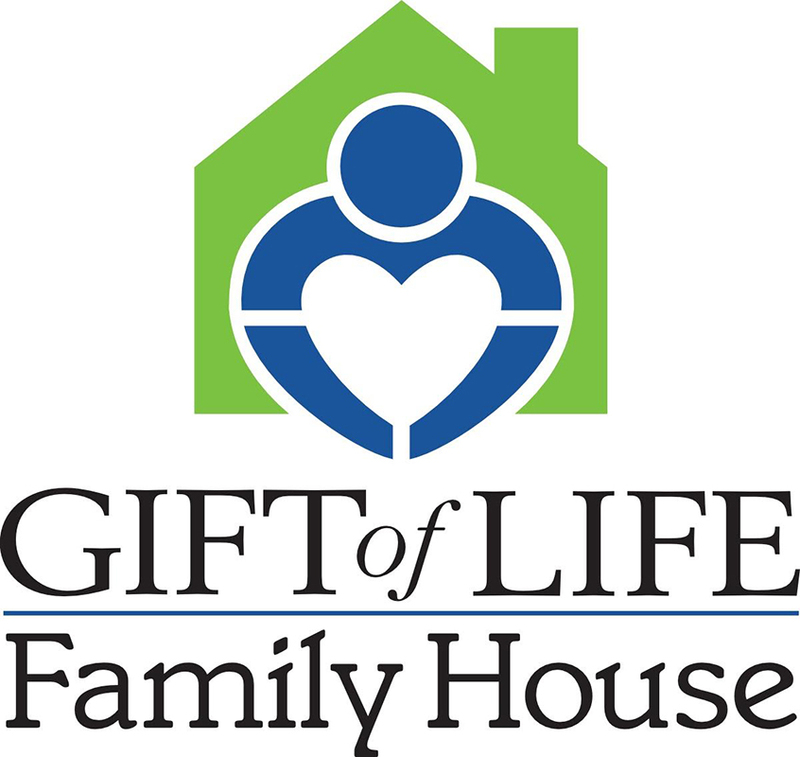 Since 2011, Gift of Life Family House has served as a “home away from home” for transplant patients and their families by providing temporary, affordable lodging and supportive services to those who travel to Philadelphia, Pennsylvania for transplant-related care. Your gift helps ensure that when a survivor is ready to speak, someone at The National Domestic Violence Hotline is here to listen. 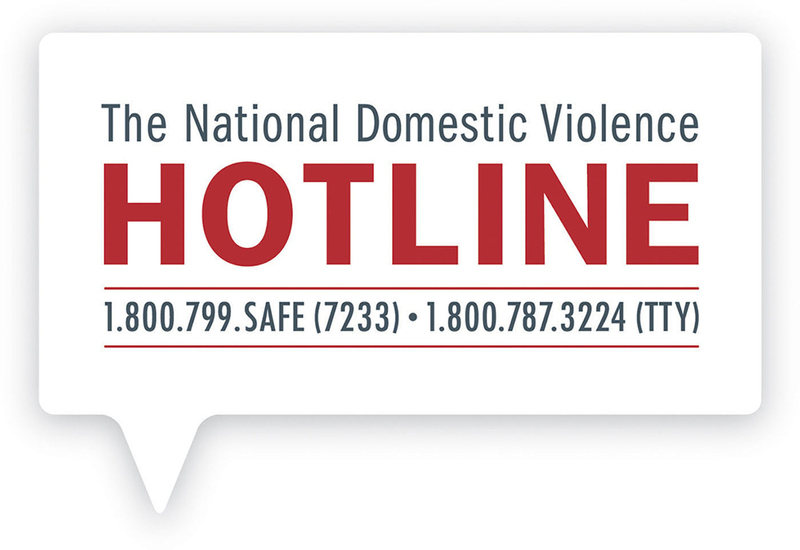 The Hotline is the only national, full-service hotline that answers the call for both victims and survivors, along with concerned friends, family, co-workers and others seeking information and guidance on how to help someone they know. Suicide now claims more lives than automobile accidents each year and some leaders in mental health field believe that our deteriorating mental health care system is partially to blame. 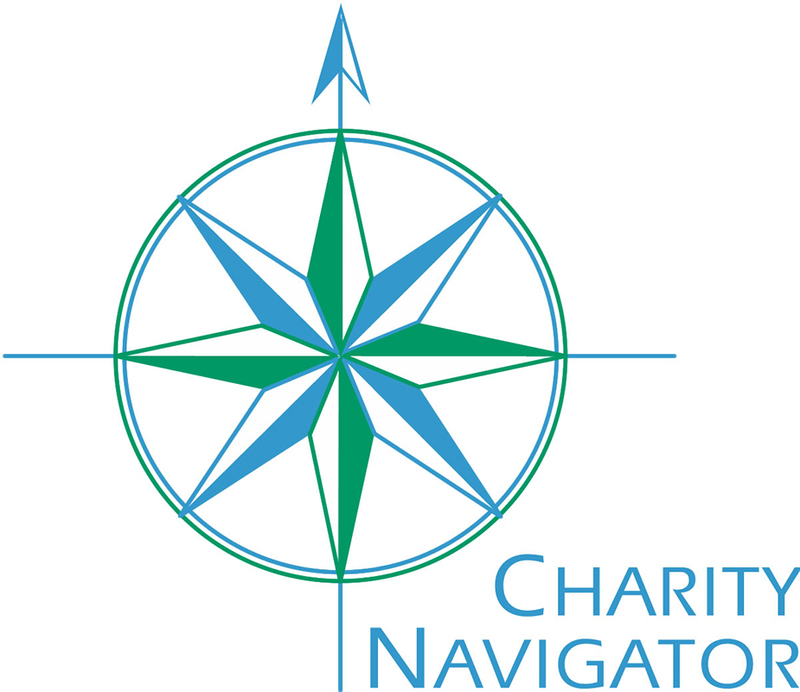 At Charity Navigator, we believe we have a responsibility to elevate the voices of effective organizations that are advocating for and providing support and education to individuals and families that are experiencing mental illness.